Episode 3 – Hercules in New York (1969) with Sam Mulvey | Podcasta la Vista, Baby! 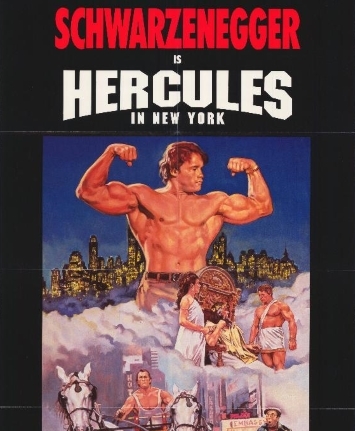 This entry was posted in New Episode and tagged arnold schwarzenegger, arnold stang, barely a movie, bear fight, greek mythology, hades, hercules, hercules in new york, mobsters, pro wrestling, sam mulvey, so new york it oozes pizza grease, zeus by Mike Gillis. Bookmark the permalink.